Onda is the rebirth of the famous Lambro/Motomarine shipyard, known for the very successful Onda, SuperOnda and Magna models. 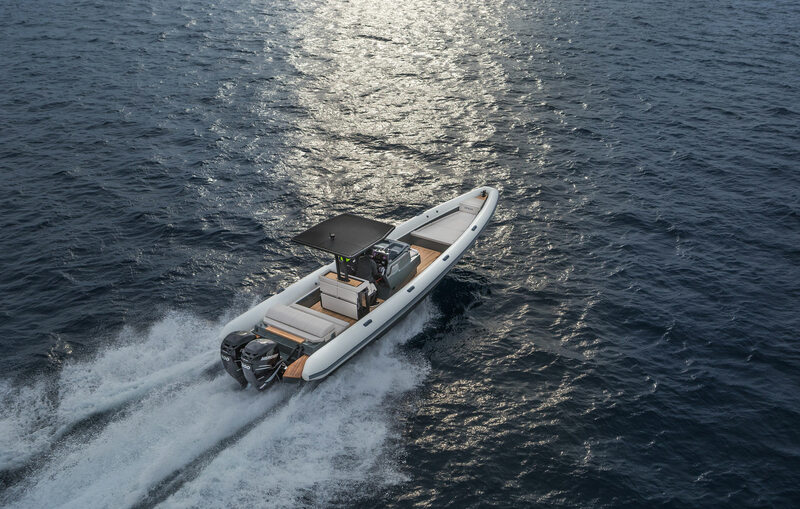 The strategic decision to purchase the IP rights, hulls and molds from Motomarine addresses the growing demand for custom built, high quality tenders. After many decades in the yachting sector, we are confident that we can fully satisfy the needs of the tender market. Our vision is to create yachts which are characterized by our high quality craftsmanship, design harmony and yachtmanship.